I always like to bring a little something when visiting someone at their home. During the summer and holidays I know there is a great chance that get togethers will be at places other than my own home. If you are like me I am sure you struggle a bit to find the perfect gift. Sometimes I see things in stores that would be the perfect gift, but seem to forget about it when I actually need it. So, I have been keeping notes of perfect hostess gifts to bring with me and I thought I would share them with you. • Staying at someones cabin or beach house - how about nail polish, a cute pair of flip flops and a beach towel. 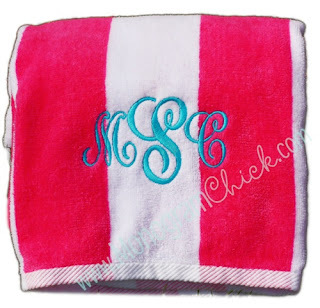 • For the fashionista or preppy girl - anything monogrammed, Lilly Pulizter Murfee Scarf, anything Lilly Pulizter or maybe monogrammed kitchen towels. 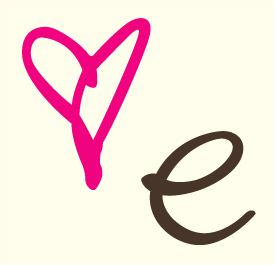 • For the baker: baking cups, sprinkles, box of cake mix and monogrammed kitchen towels. what it included: short & tall pillar candles, candle snuffers and a pair of hello kitty leggings just for fun. You can't go wrong with a fresh flower arrangement, but here are some of my other ideas. • Candles- You don't just have to give a jar candle you can make a classy basket that contains different candle types and styles. This can even be a little basket with a few items. Think: votive or tealights and holders, decorative candles with something to set them on, matches, lighter, candle snuffer, jar candle. • Reed Diffusers - you can give a fancy reed diffuser with extra reeds and scents. 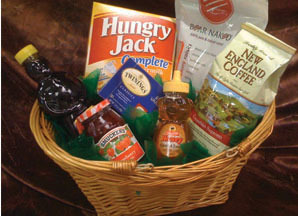 • Good Morning basket: coffee, tea, sugar, scones/ muffins/ coffee cakebutter, marmalade and jams. •Mixes in a jar. Layer the dry ingredients for brownies, chocolate chip cookies, snicker doodle cookies etc. in a cute jar. Add a decorative ribbon along with a bamboo spoon and the recipe. • Homemade plus utensils: Pair a homemade pie with a pie server or mini loaves of bread with mini loaf pans. 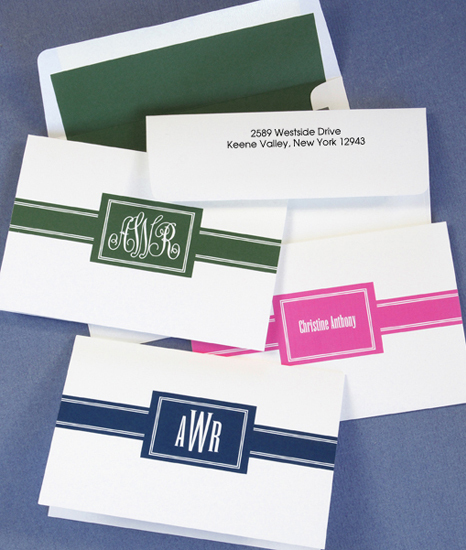 • a variety of monogrammed or decorative stationary, a nice pen and a book of stamps. While I may not drink it and like my mum usually just throw it away when I receive it I do know some wine drinkers. To help make you stand out from everyone else who may give the hostess wine I have come up with some lovely ideas. 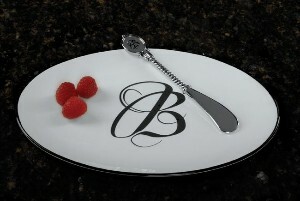 • Monogrammed cheese tray and knife or monogrammed mingling plates. • Wine basket which includes a bottle of wine, cocktail napkins, coasters, wine charms or a bottle stopper. 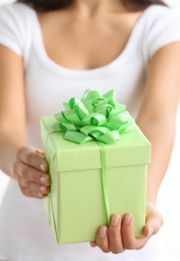 Do you give hostess gifts when you go to someone's house? If you don't shame on you! If you do what do you like to give? These are such great ideas :) Thanks for thinking them up for us! What lovely ideas! I was brought up never going to someone's house empty handed so I can relate to this post! I would be happy to receive any of the things you listed! I have a serious weakness for anything monogrammed! All great ideas! I love it when someone brings me a hostess gift since I'm the one that throws most parties in my circle! Wow, those are really great ideas! I like to give fancy paper plates with matching smaller plates and napkins. If it's wrapped nicely, it's a pretty gift. They have these reasonably priced at Tuesday Morning then you can do a pretty bow! I also like to give the hand towels for the bathroom too. I will definitely keep all of these in mind for next time! Hotess gifts are something I need to work on more! Great hostess gift ideas! I've noticed that since starting my food blog, most people just expect me to cook for them once I come visit. Not a problem! Nice ideas! I usually send a gift card with a thank you note after we leave! Love these! You always have such fabulous ideas for gift baskets! Thanks for sharing. Hope you have a great weekend! I love anything monogrammed... love the towel idea! This is great! Always a nice gesture to bring a hostess gift! I know how much i appreciate them! love, love, love this post! I'm always looking for new ideas! Thank you for posting this very informative blogs. I have learned a lot of this topic.